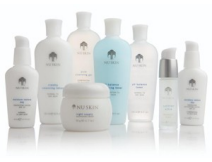 These are just a few core systems and facial treatment products designed to meet the individual needs of your skin and deliver unsurpassed anti-aging benefits and results you can see and feel. 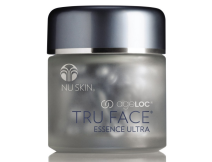 By targeting the ultimate sources of aging, ageLOC can dramatically diminish the appearance of aging. It’s what you’ve been waiting for. Gently reduce the appearance of lines and wrinkles, firm and contour the skin, and receive clinic-quality skin smoothing results. 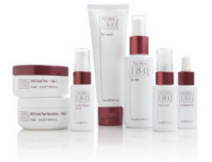 A comprehensive skin brightening system clinically proven to help achieve even-toned, glowing skin. 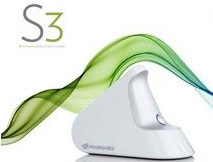 The incredible S3 Pharmanex BioPhotonic Scanner has transformed the way we look at our health. 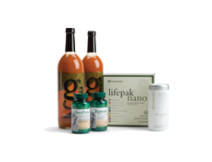 LifePak provides optimal levels of essential vitamins and minerals, as well as a comprehensive array of antioxidants.